I'm back yet again with another beauty post and once again on a lip based product, haha. My inner beauty blogger has really been coming out these past few weeks. If you saw my last post you'll know that I attended the Goddiva bloggers event last week in London. We were kindly treated to three goodie bags filled with some really lovely bits inside. 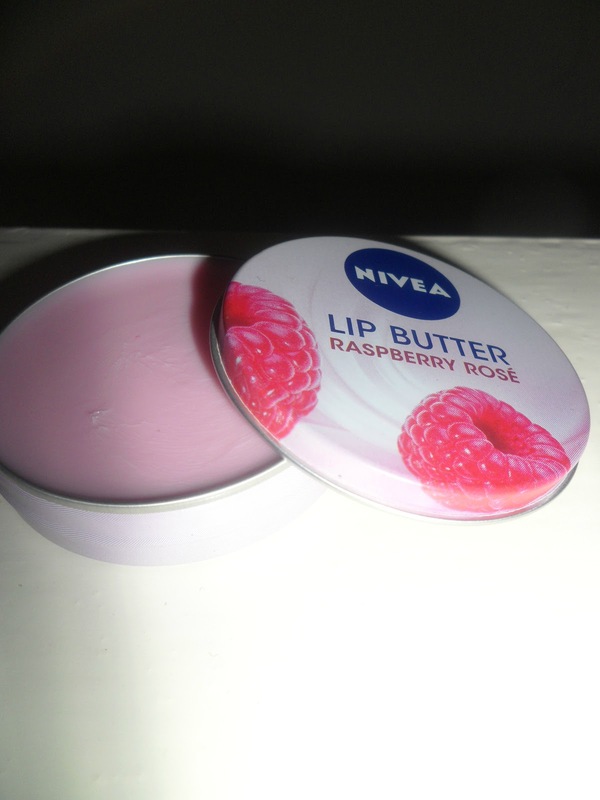 Inside one of my goodie bags was this Nivea lip butter. 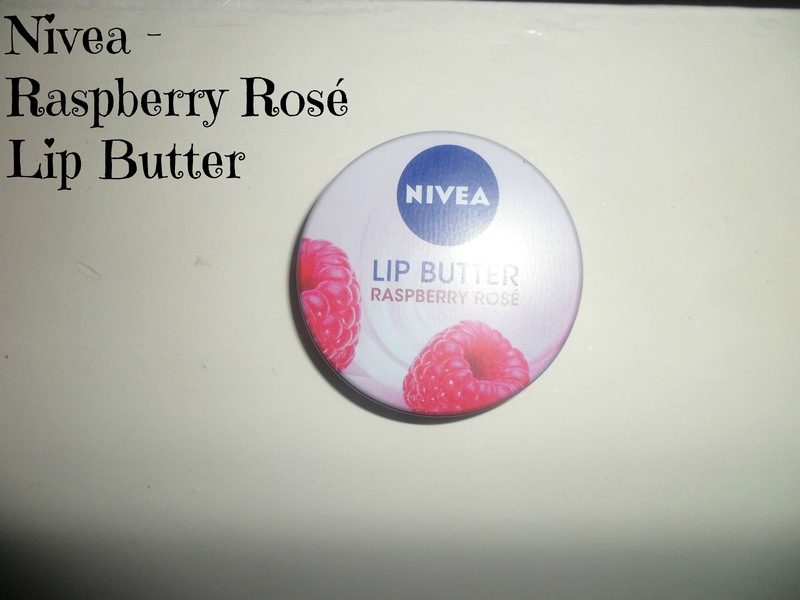 To be truthful I love Nivea products but I didn't even know they had their own range of lip butters, even though I think they are fairly new. 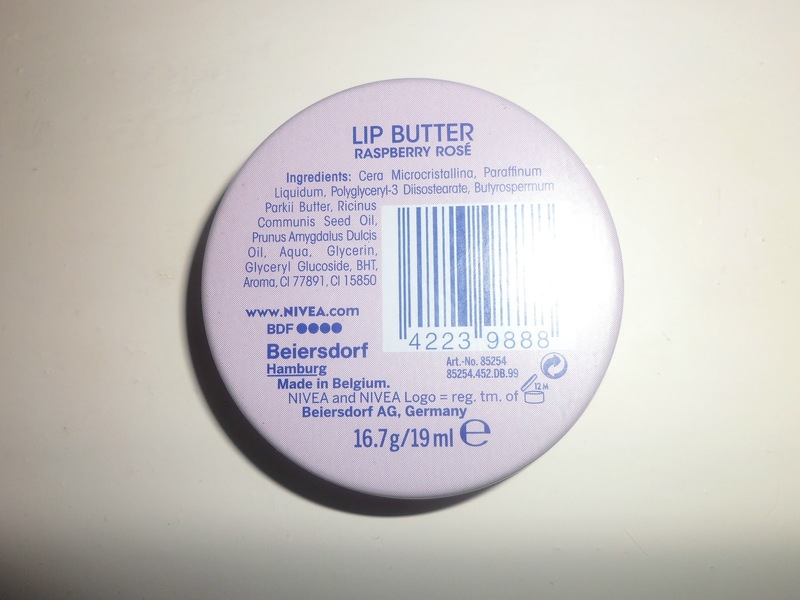 Now, I've always wanted to try a lip butter, everyone went absolutely crazy for the Revlon ones but I just never got round to picking one up. This Nivea lip butter smells gorgeous, you know when your tempted to eat a product because it smells so good but know it could end up with a trip to the hospital... Yeah that haha. It really does have a lasting affect and even though I've had it for a couple of days it really has worked wonders outside. My lips tend to get really dry and chapped in the winter and I know that this will be my product that I'll take everywhere with me. I think I'm right, there are two other lip butters that you can purchase. 1 - Caramel & 2. Just the original one. I'd highly recommend this to everyone. 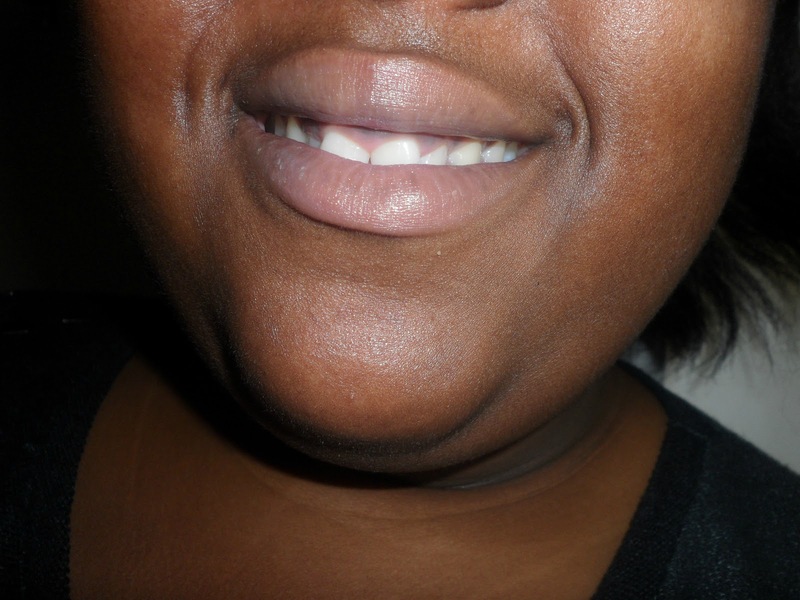 Especially people like me who tend to get really bad lips in the winter. Have you purchased this lip butter/if not do you want to? The packaging is so cute! I'll be keeping an eye out for this next time I'm shopping! Beth, I actually know you'll love the smell. ;) You can get them from Superdrug and some other stores! Let me know when you get one! LOVEEEE the blog, now following. Literally my favourite too! :) Thanks so much Lovely! Mmm... Caramel is my weakness. ;) Bet it smells absolutely gorgeous! really want to get my hands on that one too.